Meet a man whose life was changed by electricity. An extraordinary person who can fry a hot dog with bare hands in an attempt to become the first human laser! Slavisa Pajkic, aka Biba Struja (Electric Biba) is capable of conducting electricity and he can consciously control its power while discharging it. 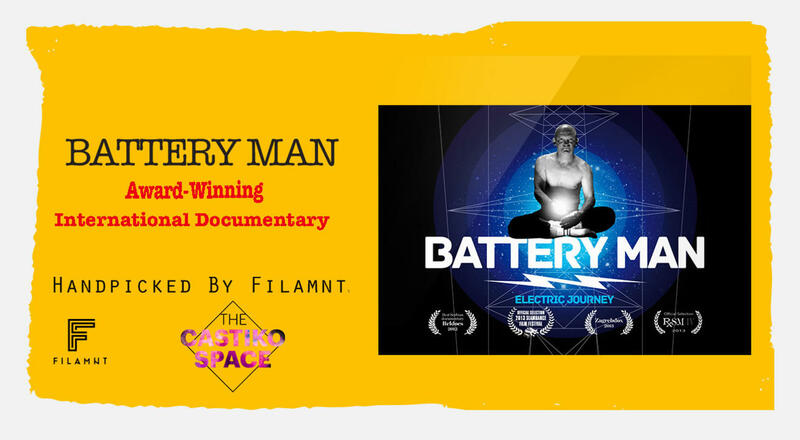 The central story of the movie is the inner and outer journey of a rural superhero in his attempt to discover what exactly happens in his body, but also to enter the Guinness Book of Records before he loses his power. Is he an illusionist or a real superhero?